Why Should You Go With WordPress For Your Website? 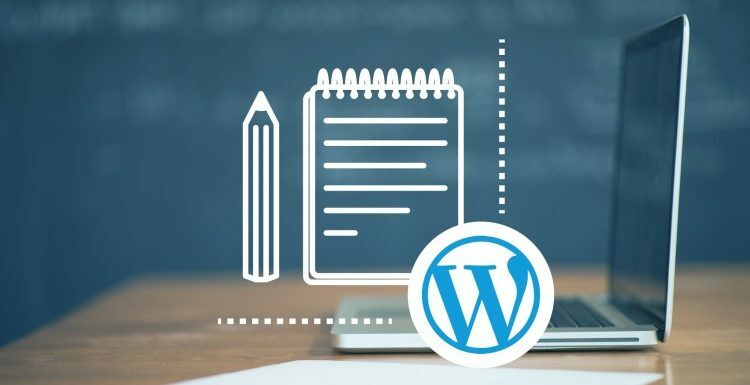 With WordPress, you can easily create a website, and it will not cost you much either. Design and development with WordPress in extremely cost effective. Maintenance and the upkeep of the website are also not too expensive. Even if you don’t have a technical hand, you can update the content of the website without needing a designer. Most of the hosting providers offer WordPress hosting, and you must make good use of the hosting. Best WordPress hosting comes packed with many features like higher speed and reduced loading time. You also get auto back-ups, security, and regular updates. If you plan to develop the WordPress Theme website, you can make changes to your website wherever you are. You may not need anything except Internet. WordPress is SEO friendly. Those websites that have been built using the WP engine come with simpler codes. They are also ideal for Google indexing as well. The engine also provides you with optimization components for each page which means that you have full control over the pages you want to rank high in the search engines. With Google’s mobile-first indexing, it is sure that those websites that come with responsive web-design are no longer an option, but a must-have. With WordPress, you don’t have to worry about responsiveness. As with WordPress you automatically get the benefit of the responsive technology, and there is no need to develop separate websites for different devices. In the traditional websites, adding new functionalities can be cumbersome. And it even more difficult with those that are created using sophisticated platforms. But when you go with WordPress, you may easily find many plugins that you may install rather easily. Besides WordPress community makes sure that everything is documented. So if you want to add a new feature to the site, most probable other users might have that added that feature and has documented the method as well. Online marketing is here to stay, and it demands fresh content. It is where WordPress themes based website score. It hardly takes few minutes to update the content, and you may do it as frequently as you want. If you want to make tactical updates in the site design, you may do it rather easily. WordPress theme based websites integrate rather easily with social networks. You don’t have to log-in your social media accounts individually the site automatically announces the changes in the content. If you want to make the performance better make sure that you for best WordPress hosting.